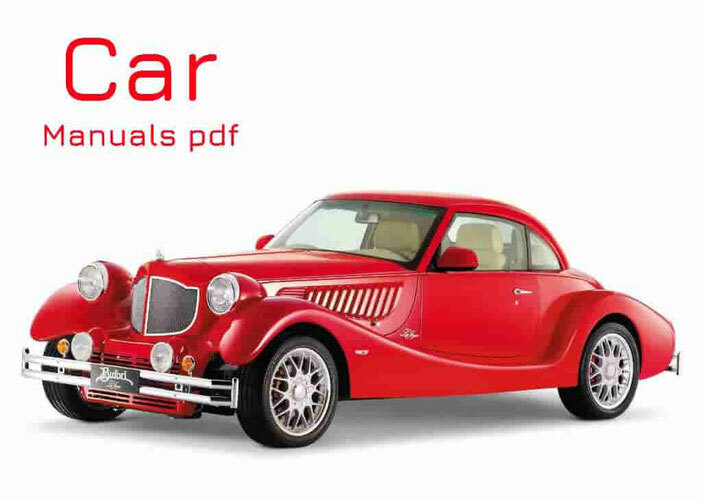 Roewe Car Manuals PDF above the page. The luxury brand "Roewe" Chinese automobile concern "the SAIC" was founded in 2006, received its name in honor of the English brand "Rover" (Manuals page), or more precisely, for greater harmony with it. However, the Roewe cars were developing, with the participation of concern "Ford" Engineers, which acquired the brand "Rover" a year earlier at the BMW Group. 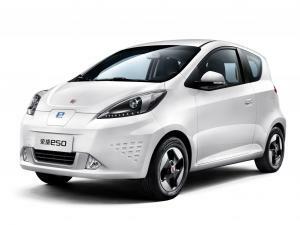 In 2007 the company became the official dealer Rover cars in China, with a slight modification for the domestic market. And in 2012, when it was represented by a new generation of the model range of the brand "Roewe" was announced collaboration with the brand "Buick", belonging to the American concern "General Motors" (PDF Manuals page), which became a technological partner of the brand.